Last Post: Looking for Avalara or Taxjar? We have one more for you to consider! Looking for Avalara or Taxjar? We have one more for you to consider! 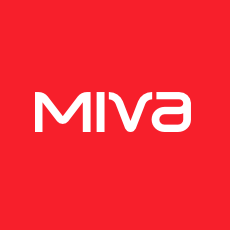 This forum is specifically to request, discuss and think out new features you'd like to see in Miva Merchant. Post job and project opportunities for the Miva Merchant community. Please specify which version of Miva Merchant you are using.